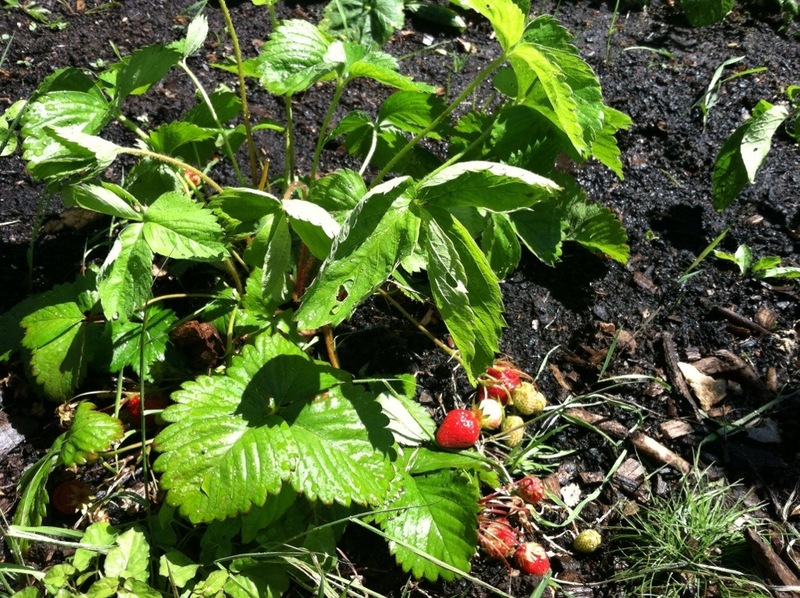 I went to my community garden several times this week to water. 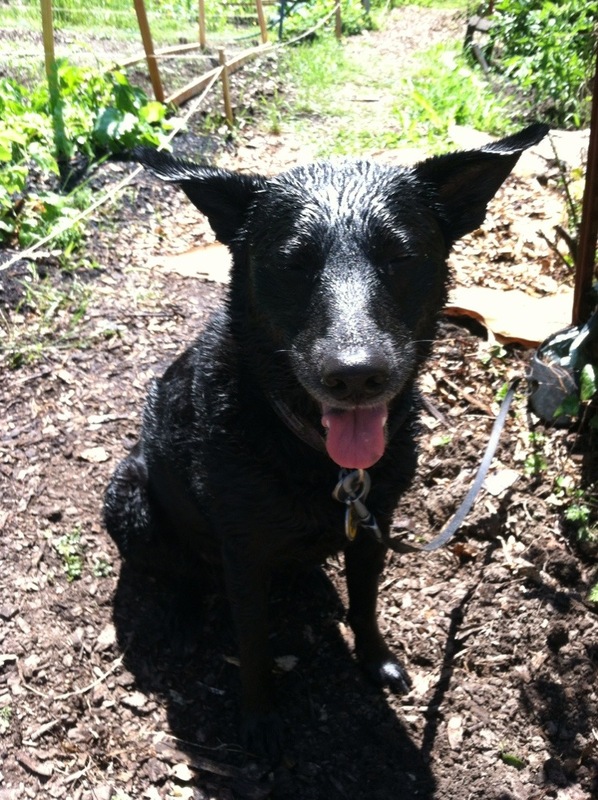 I took Luka once as well, she was watered too…she LOVES to play in the hose. I wish I could set her free to run about and play in the water, but this is a community garden so she get’s only a little bit of leashed water fun. This is first real summer we’ve had in Portland in a very long time. We’ve got clear skies and warm days; today I rode y bike and felt like a kid again. The last several summers have been so cloudy and cold, my garden tomatoes wouldn’t even turn red. We Portlanders deserve a true summer and we may just be getting one…but in true Portland fashion people here will complain that it’s too hot and they miss their rain. I can wait until October for the rain to start again…give me summer!